Ms. Cupcake » 15% Off Unrefined Sugar Items! Ms. Cupcake > News > Cupcake News > 15% Off Unrefined Sugar Items! To celebrate our newly launched items free from refined sugar, we’re offering 15% discount when you order any of these items from our online shop! Just enter code ‘Unrefined’ at the checkout! 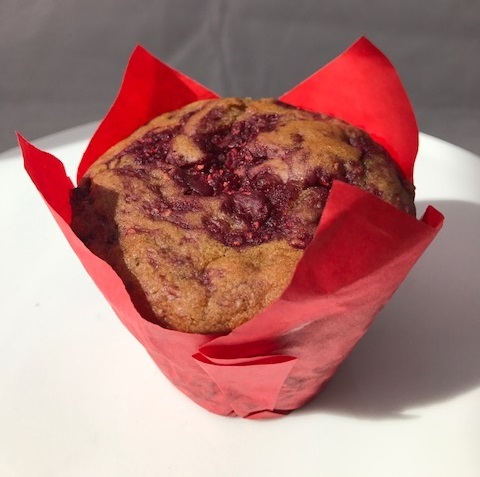 Choose from our new Muffin flavours: Lemon Blackberry, Banana Strawberry and Peach Raspberry. Or try one of our new cookie flavours: Chocolate Cashew and Salted Caramel Peanut. 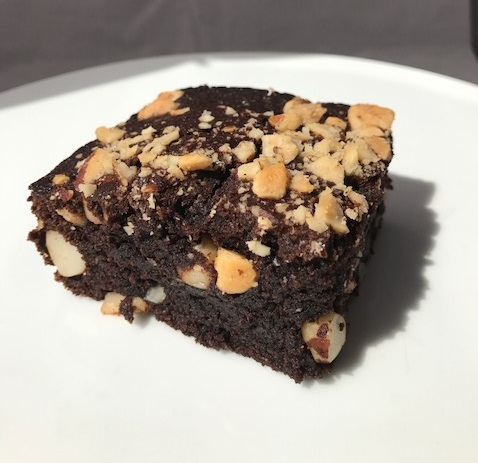 And not forgetting our new Brazil Nut Brownie! You can find all these items on our Shopify page here! Hurry, this offer ends 7th August! This entry was posted on Wednesday, July 26th, 2017 at 2:38 pm and is filed under Cupcake News. You can follow any responses to this entry through the RSS 2.0 feed. Both comments and pings are currently closed.